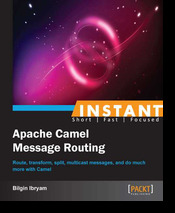 Apache Camel is a powerful integration library that provides mainly three things: lot’s of integration connectors + implementation of multiple integration patterns + a higher level Domain Specific Language abstraction to glue all together nicely. 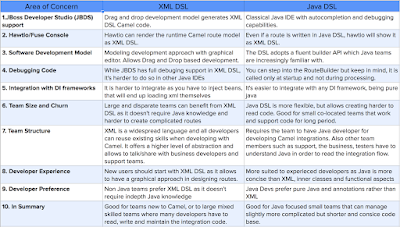 While the connectors and pattern choices are use case and feature driven and easy to make, choosing which Camel DSL to use might be a little hard to reason about. I hope this article will be able to guide you in you first Camel journey. I have one good news and one more good news for you. First, by choosing to use Apache Camel you have already done the right choice and Camel will turn out to be a very useful toolkit in your arsenal of libraries for lot’s of future use cases and projects to come. And second, the DSL is just a technicality and it will not impact the success of your project and you can always change your mind later and even mix and match. If you are a part of large company, with multiple independent two-pizza size teams that use Java language here and there, the chances are that some teams are already using Camel. Even in small companies, teams use Camel without being aware of each other as it is useful for all kind of tasks and a small enough library you to add to your pom.xml and use it without a permission from the technical design board. If that is the case, just talk to your colleagues and learn from first hand their experience with their DSL of choice. If you need a more comprehensive comparison and a reason to choose one of the DSLs, below is a brain dump from multiple engineers developing developing Apache Camel and consultants using Camel at multiple customer projects across the globe. Pick the arguments that are valid in your context and make your choice. If this table doesn’t give you the straight answer you were looking for, probably the answer is: it doesn’t matter. 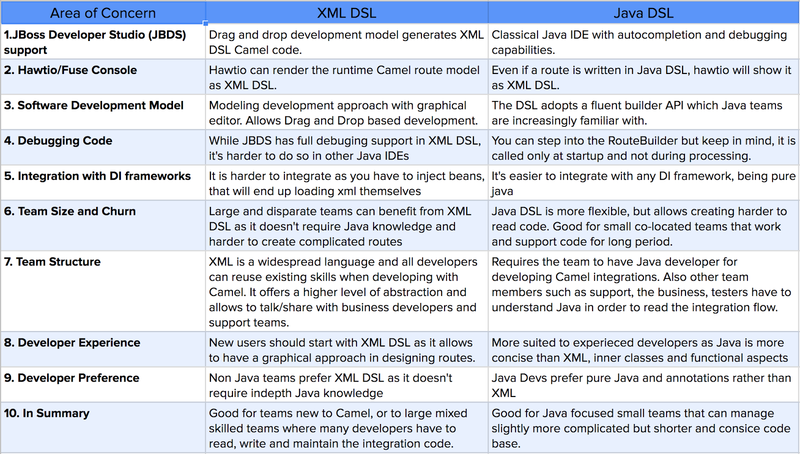 Camel has multiple DSLs, but there are good reasons for both Java and XML based DSLs to be equally popular. 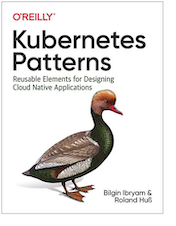 The more important takeaway from here is for developers to get used to think in terms of Pipes and Filters, learn the Enterprise Integration Patterns and their notations. Then using one of the Camel DSLs to express these patterns is a technicality without a technical consequence. Usually it is a team preference and culture based choice, such as “We are a hard-core Java shop and we hate XML” or “Can we do all through drag and drop?”. All that said, the only advice I can suggest is strive for consistency. Avoid using different DSLs in the same service, even for different services in the same project. And if you can convince everybody in the company to use the same DSL even better. 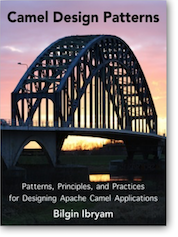 Check out my Camel Design Patterns book for more Camel related topoics and follow me @bibryam for future blog posts. - Easier to reduce duplication and maintenance points. Ex: using a constant for commonly-used strings, helper methods to tie common steps into multiple routes, inheritance, etc. The XML DSL typically has more duplication and involves a lot of search-and-replace work. On the flip side, that plays into your points about readability for non Java devs. - Re: your point about debugging routes, but noting that they're only executed during startup. One approach I've taken is temporarily introducing inline processors within a route, then putting breakpoints there.